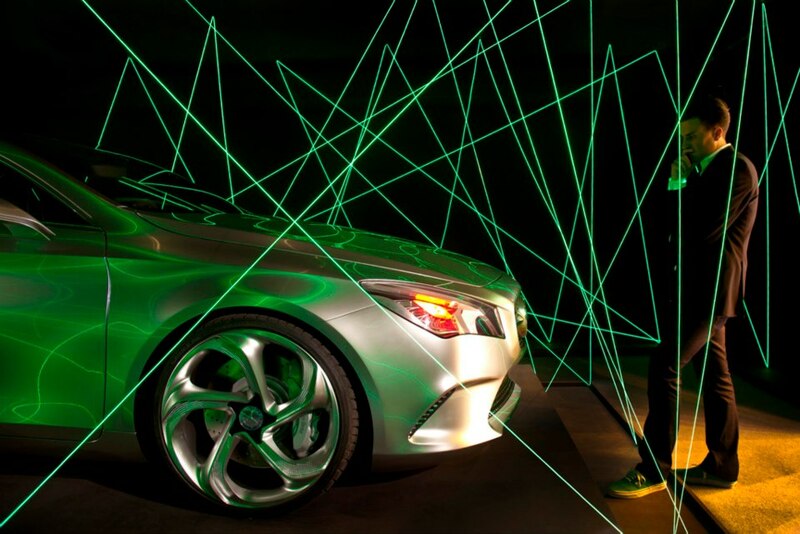 Well i’ve been pretty anxiously awaiting the new Mercedes Benz CLA, as i’m excited about the ‘next phase’ of Euro compact sedans and hatchbacks entering the deprived US market. 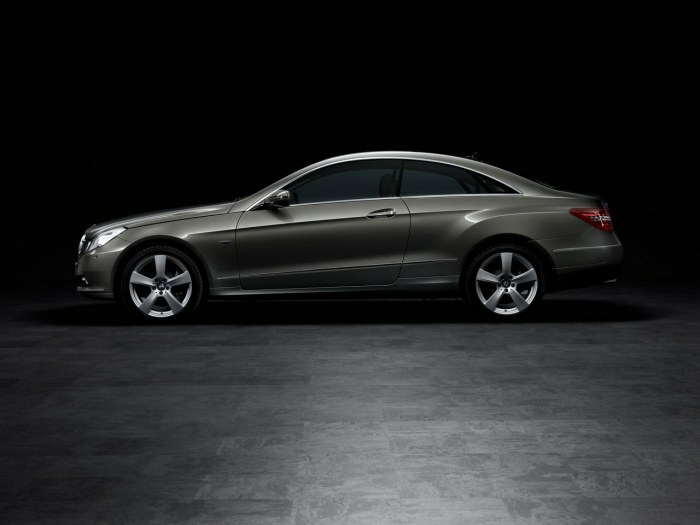 I was expecting a lot out of the CLA design, as the Concept sort of blew me away last year. I wasn’t disappointed. In black…..this thing looks spectacular. Can I leave the 4 rings to go be the 3 pointed star? hmm…. oh and would you look at that interior! it matches my Fitzroy Chronograph watch! dig it lots. 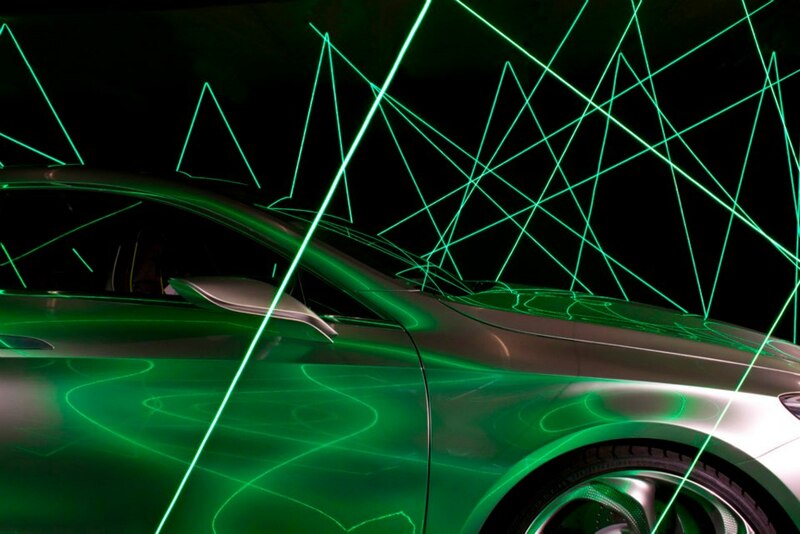 The Mercedes-Benz “Concept Coupe” incorporated into an art installation by Paul Cocksedge Studios. Love the details on it. Next year is really going to be competitive in the small luxury sedan segment of the US market with this new MB A-Class sedan, Audi A3/S3, and rumoured BMW 1-series sedan. 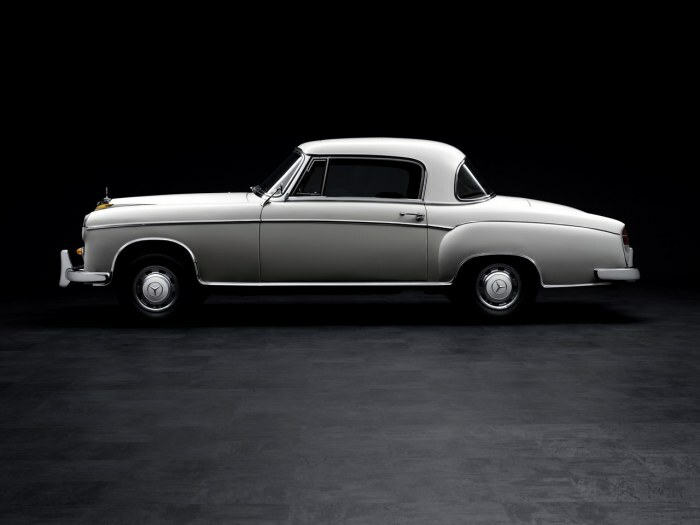 This is a beautiful car, and it’s really great to see modern automotive design picking up steam. 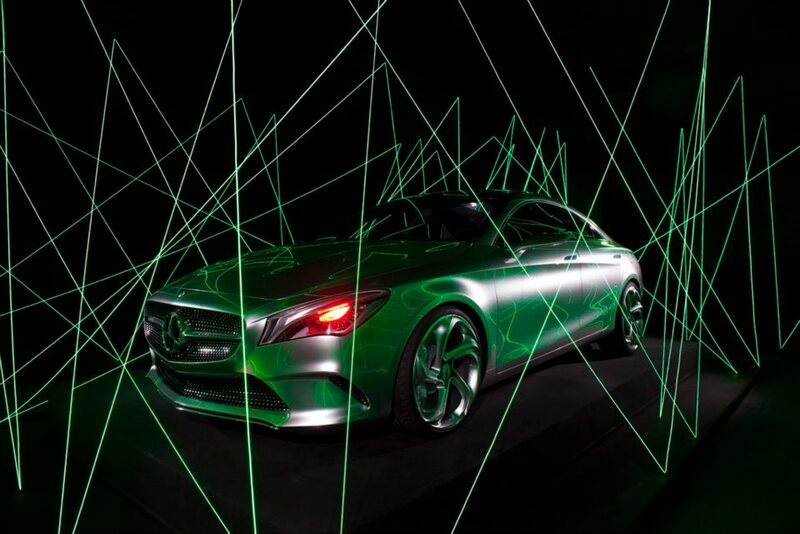 This will add a lot of excitement to the more conservative Mercedes lineup. I’m not sure it’s enough to talk me out of a next-generation S3…but it is pretty wicked. 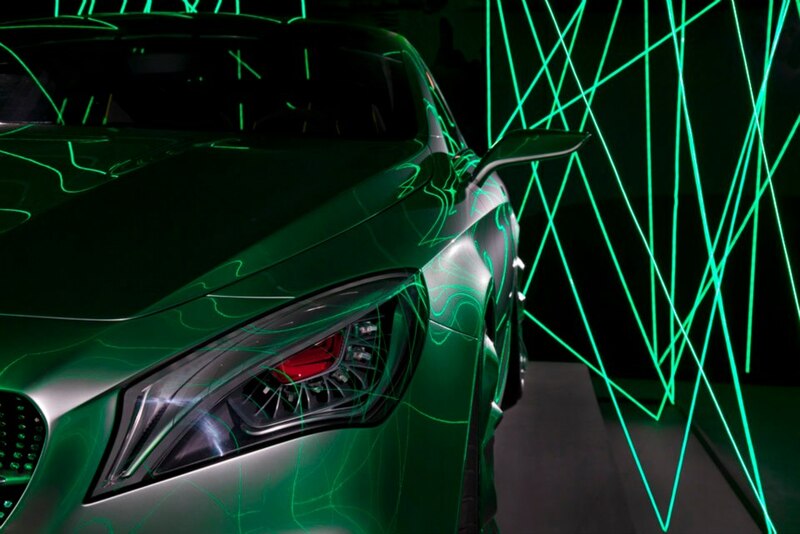 I really hope this car reaches production with the design elements intact. My lovely wife bought me an iPad last weekend. It’s an amazing device—-beautiful to use and full of utility. I am currently in the process of comprehensively reviewing a monumental amount of scientific knowledge for an upcoming examination—-and the iPad is like a saint that has come to help me out. It is brilliant. That being said—-there are tons of e-magazines available for the iPad related to cars—and i downloaded a few of the ‘free’ apps namely by BMW, Mercedes, Audi, and Porsche. I have to say that each one is entertaining and beautifully put together, especially for free. Apparently they will supply new issues as they are made….very cool. Here are some screencaps I took with the iPad of these 4 apps. 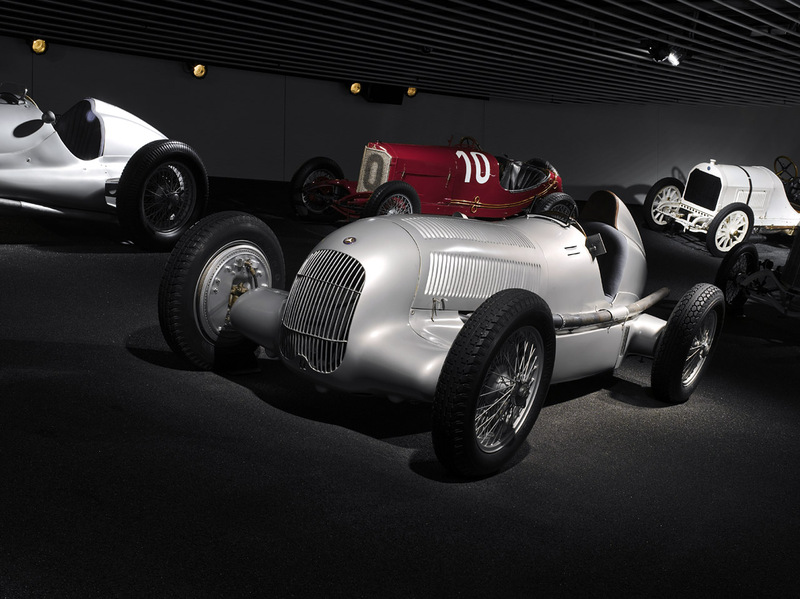 BTW, the Mercedes application is just amazing—-it goes through their entire automotive history with photos and 2 minute audio summaries. Very cool, again. foto of the day. 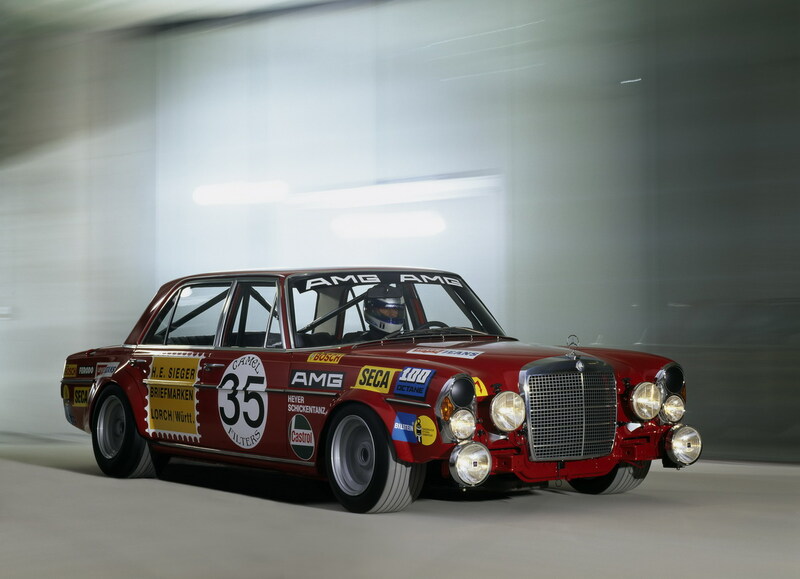 benzes. 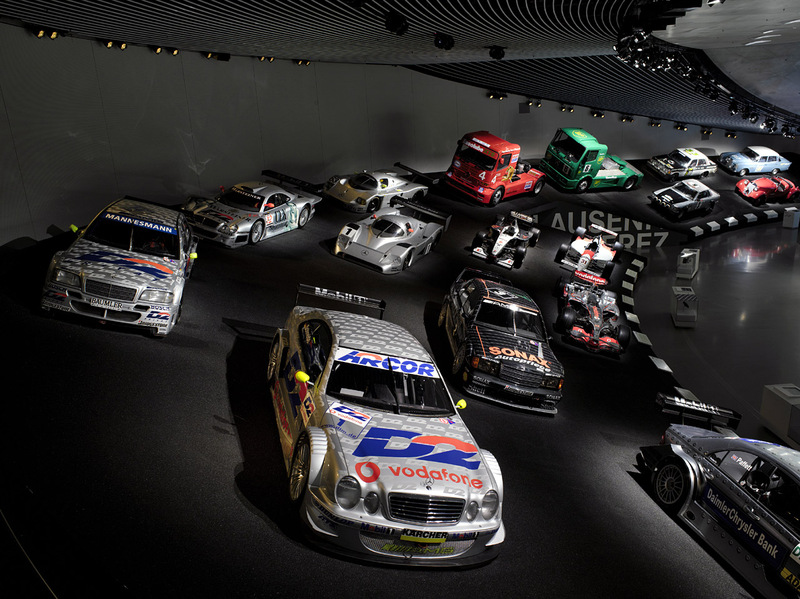 a bunch of killer Mercedes-Benz race cars! foto of the day. 450SLC. 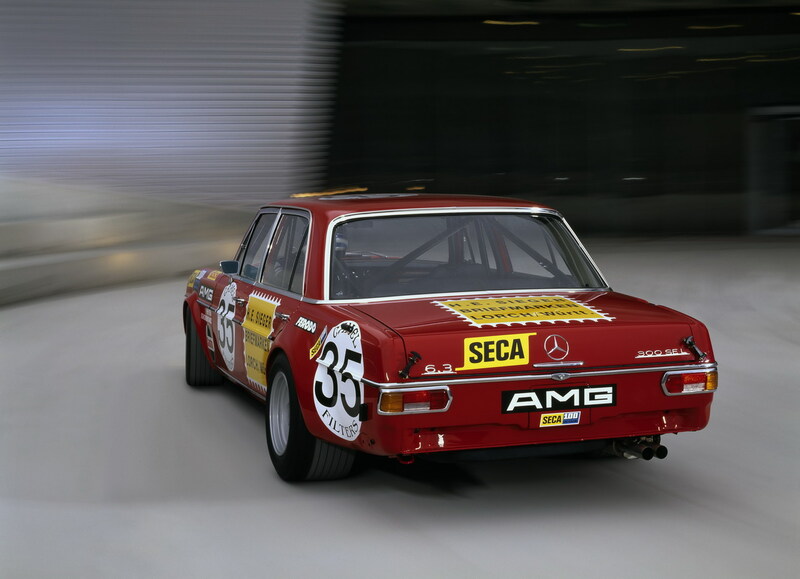 The original AMG…..the daddy of ALL AMG cars. 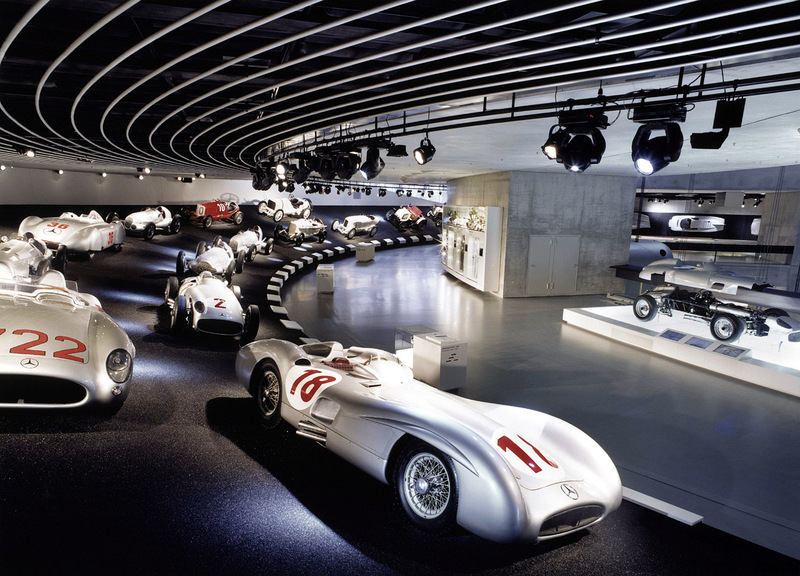 Take a tour of the Mercedes-Benz Museum. 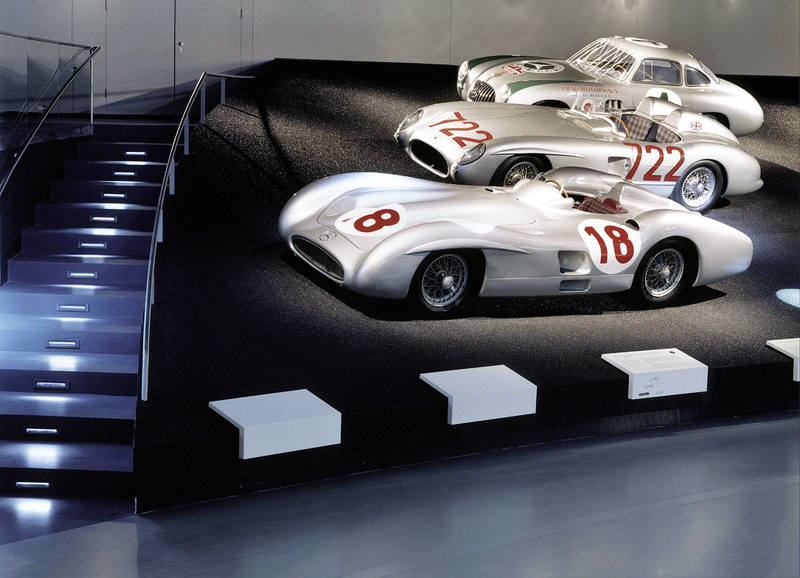 As expected, MB has constructed a damn cool museum to display alot of their motorsports and production car history. 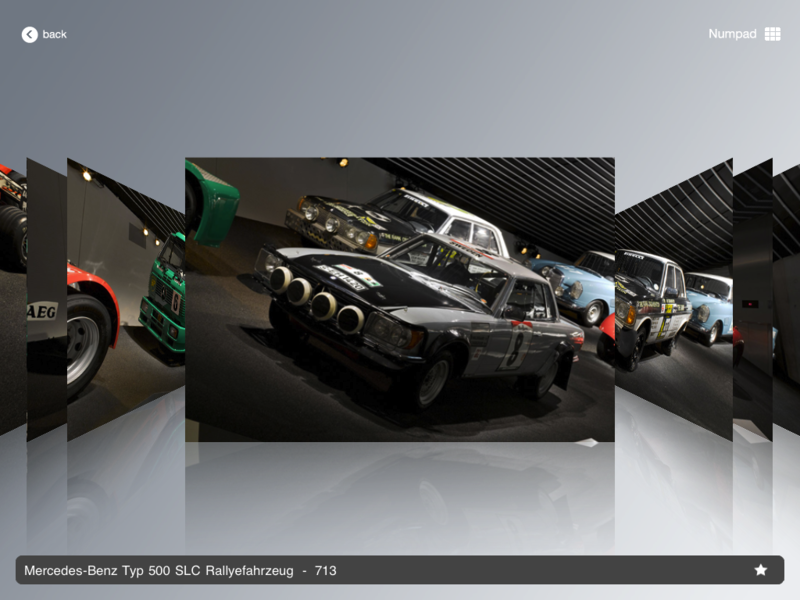 Here are some of the pics presented by the company to highlight their new museum. 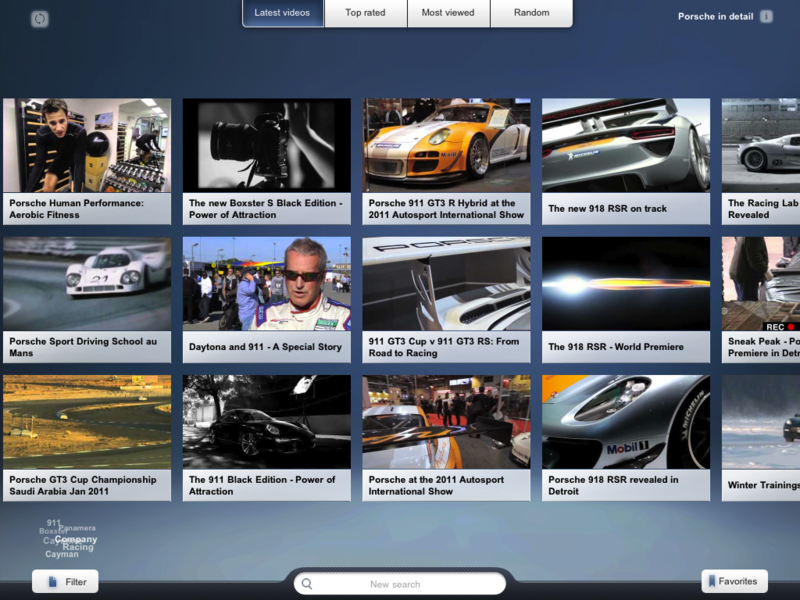 You can tour the museum virtually on their website as well. 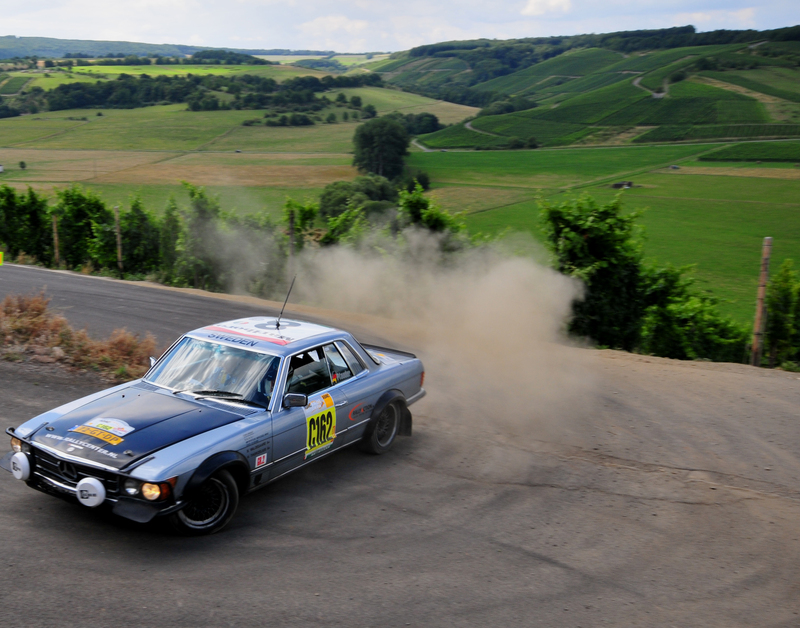 Easier than getting a flight out to Stuttgart! Thanks to Jalopnik for the heads up on this video series on YouTube, made by the very enthusiastic DTM ENTHUSIAST. foto of the day. 11142009. 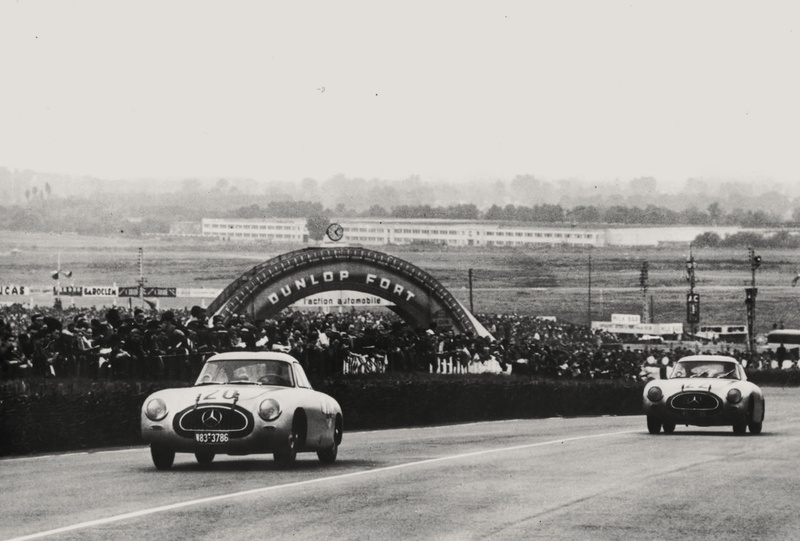 1954 French Grand Prix in Reims. 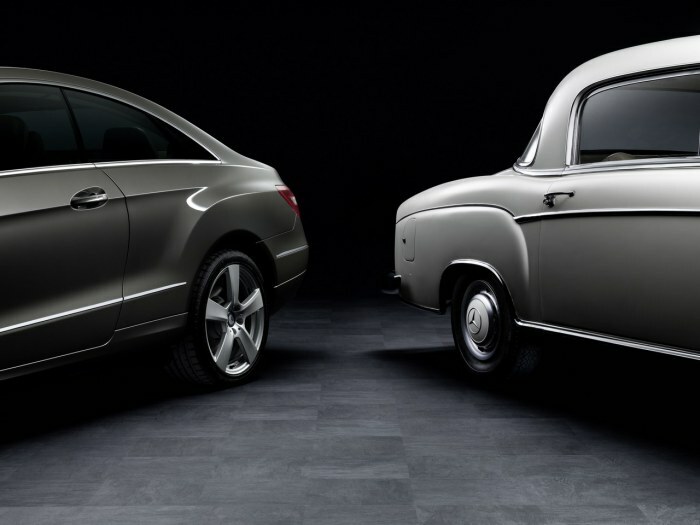 The ‘aerodynamic’ return of the MB Silver Arrows! 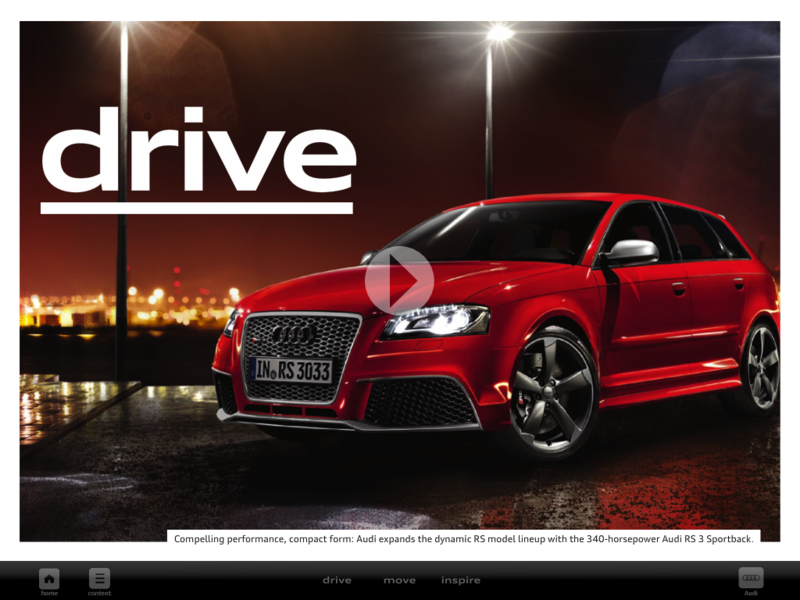 The groundbreaking W196 R.
click foto two times to get hi(gher) resolution. click two times to get hi-res foto. DTM racing from the late 80s. Fantastic. 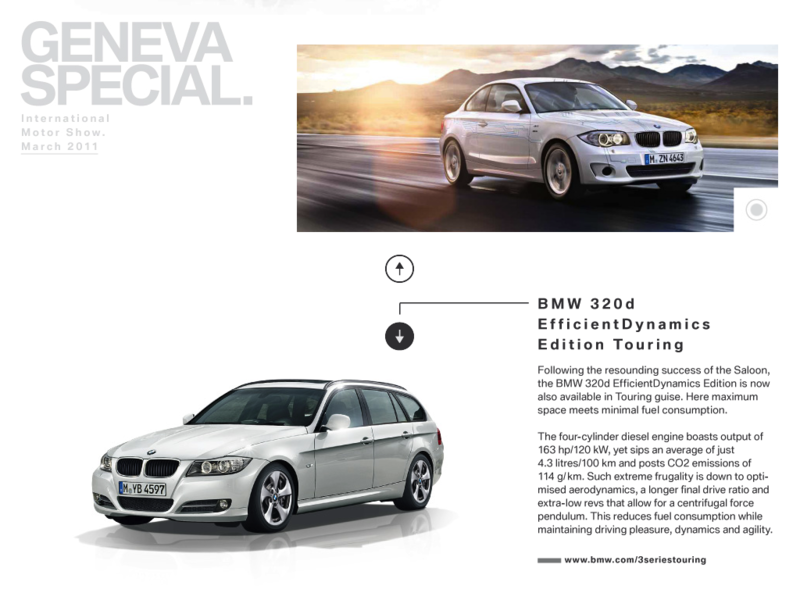 BMW has decidedly become more tacky as the 90’s concluded and the 00’s began. The cars have declined, in my opinion, and their strategy, designs, and overall brand identity have undergone a process of failure. Currently their sales are dropping by the day; losing momentum to the imminent rise of Audi, Lexus, and a resurging popularity of Mercedes-Benz. That being said, it is readily apparent these days that BMW is MOST worried about Audi and their slow and steady growth (even through the recession). So what are BMW gonna do about it? Cash for clunkers list of “traded in” cars: the horror. What sort of an imbecile decides to trade some of these cars in for $4500? It’s amazing that ALL of these were likely instantly destroyed. It’s not exactly a sophisticated configurator, it seems more likely to be for something playful like a Mini or something—however, it does show which colours will be offered on the SLS AMG Gullwing. I’m hearing $225,000+ and mid 3s for 0-60 for the 2011 Mercedes-Benz SLS AMG Gullwing. 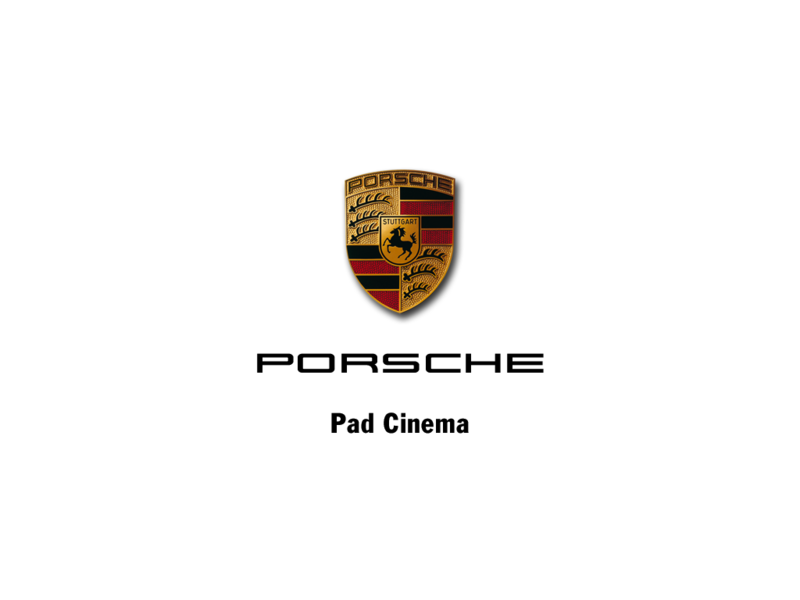 It’s been tested extensively on the Nurburgring, so i’m guessing it’ll have some handling behind it. I think the styling is a bit BLAH, considering the glorious original Gullwing it is attempting to replicate the feeling of. Obviously, this is one of those ‘modern retro’ type projects (e.g. Camaro, BMW Z8, etc…), and although it may look several times more striking in real life; the photos don’t seem to really give out the feeling of ‘classic’ just yet. I do love the interior though…..very sharp—-even though the automatic transmission looks like crap sitting in an interior as nice as that one. 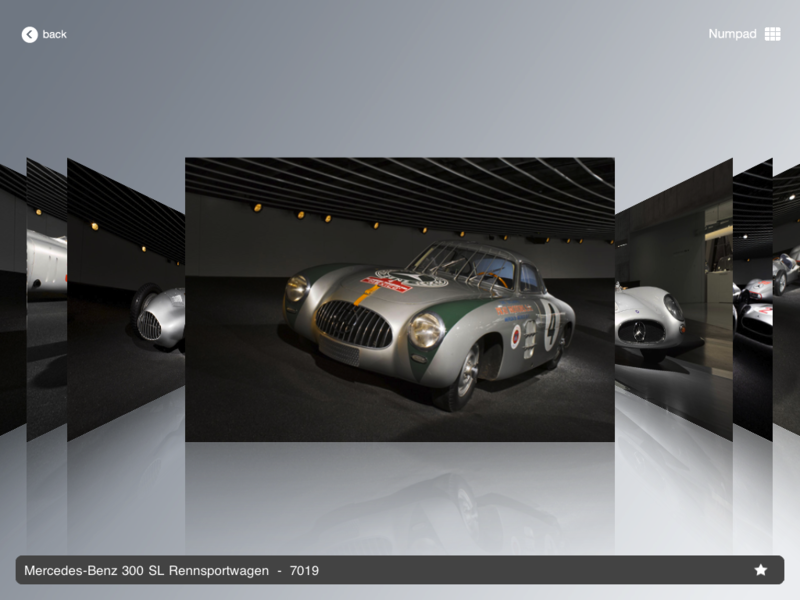 IEDEI has turned the ‘official’ SLS photos into B&W, to see if it fits the bill of ‘classic’…..download the photos in hi-res after clicking each one twice…..and then YOU decide whether it’s a classic or not! Sir Stirling Moss and co.
Below are some ‘new’ sketches found on the Top Gear site, along with a couple original spy photos and what Top Gear claim, are the ‘actual’ interior shots of the production car. Either way, the car looks fantastic. Can’t wait to see the final product. Going back to the 60s for design? MB has decided that it’s going back to the 80s………..the 1880s! The new F-Cell Roadster Concept takes the design from the original, first car ever produced in the world—-the 1886 buggy made by Mercedes Benz!